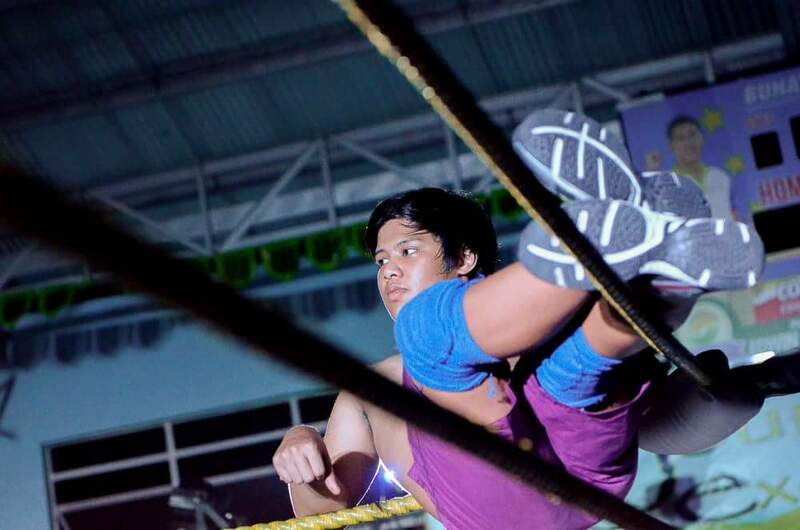 The Philippine Wrestling Revolution will be holding its annual blockbuster, Wrevolution X, this May 28. As early as now, one of the matches that's been raising the most intrigue has been the 8-person PHX Gauntlet Match announced at last month's PWR Live: Road to Wrevolution X. 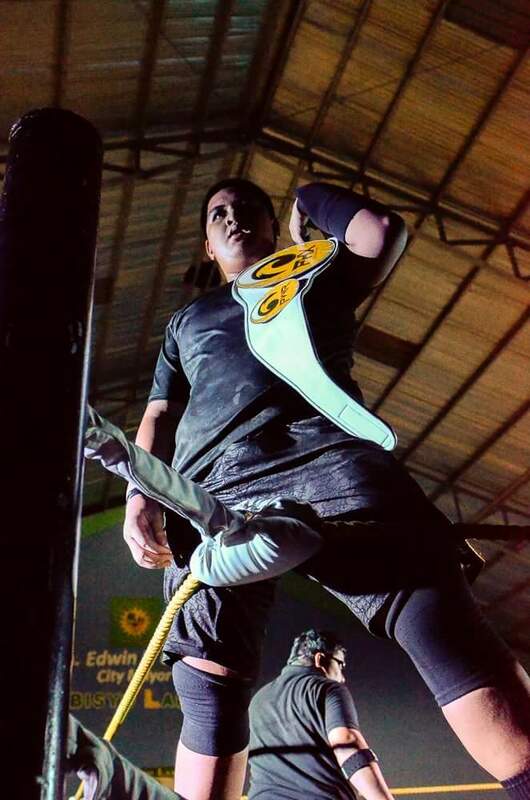 The only competitor revealed during the initial announcement was none other than female gladiator Crystal, who hadn't been seen in a PWR ring since impressing us in her first competitive outing against the Royal Flush's Peter Versoza back at February's Vendetta show. 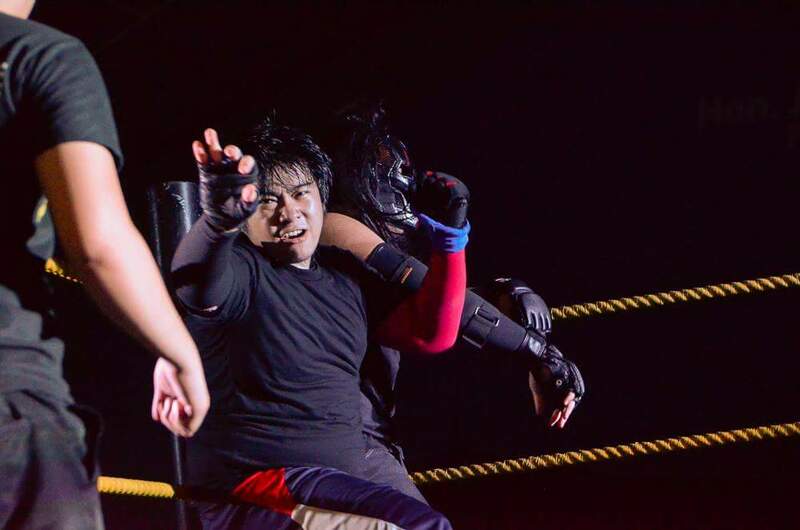 Thankfully, the suspense is over, as PWR General Manager Mr. Sy finally announced the rest of the field in a video shared on the official PWR Facebook page. 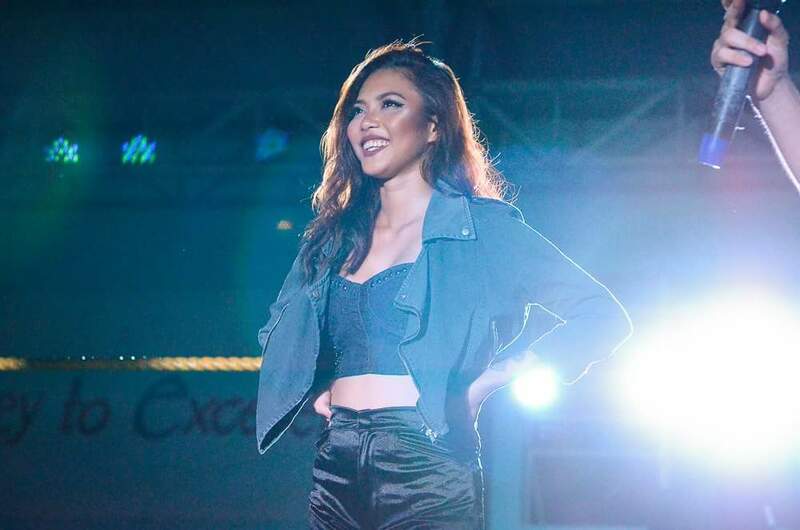 It's an intriguing lineup, combining a diverse variety of fighting styles and sizes, proving once more why Philippine Hybrid X is one of the hottest scenes in Southeast Asia today. Here's the list of the just-revealed competitors for the match. The top downline of James "Idol" Martinez's Network will be making his third official PWR appearance, but his first with championship implications. Could the Gold Digger earn a shot at some gold to go with his bank account? 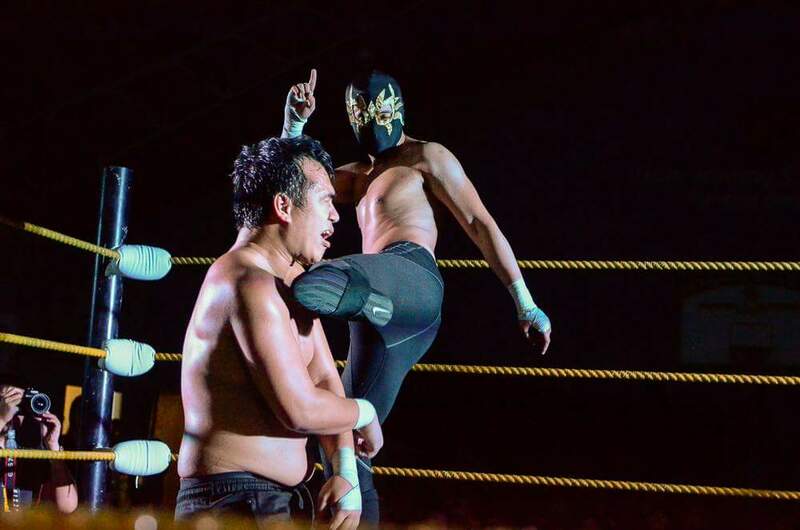 The masked warrior from the South is still steaming after his surprise loss against Guinto his last time out, snapping his two-match winning streak. Can his lethal kicks and acrobatic repertoire allow him to outlast seven other grappler as hungry for gold as he is? Winless in his PWR career thus far, look for an increasingly-frustrated Vintendo to be a dark horse in this match. After a pair of losses to The Apocalypse, he's one man who's got the most to prove, and show the PWR faithful he's got tons left in his tank. 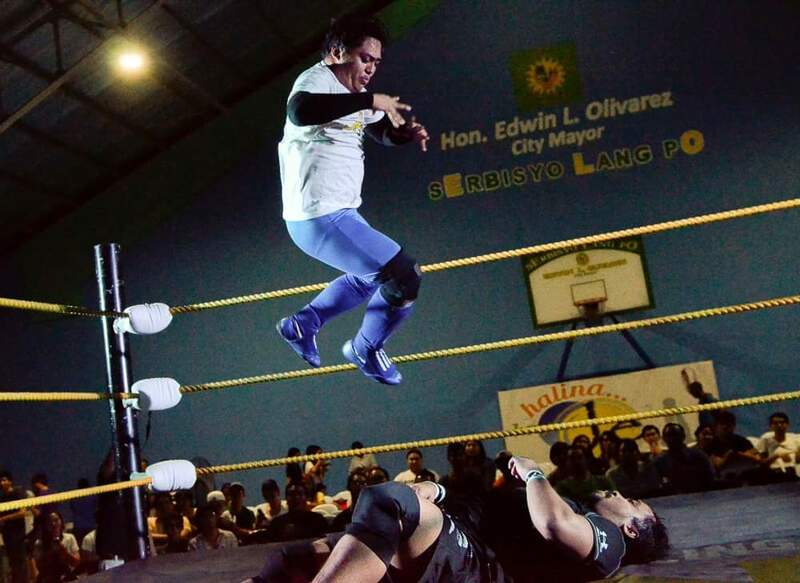 Manalo is always game for a fight, and is the only one in the field with experience competing for a championship after his encouraging showing against reigning PWR Champion "Classical" Bryan Leo late last year. He hasn't had as much luck as a singles competitor as he's had in tag team action; could this be a turning point for him? This PWR newcomer is as infuriating as he is talented, and he's hungry for a big win to wash the taste of Rederick Mahaba's Jaccolade out of his mouth. He may not be able to get his dad to buy him a victory, but perhaps this gifted, self-entitled millennial conyo will shock us all. Maybe. 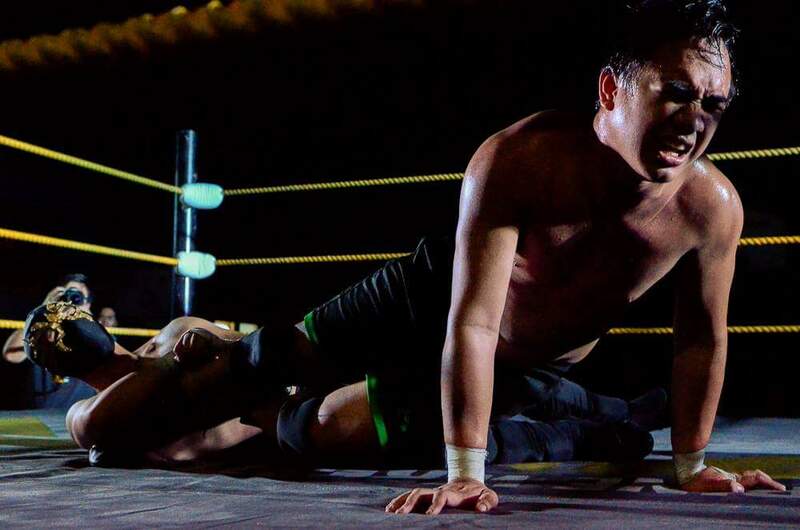 The rugged Bax was humiliated by his former boss Ken Warren after he failed to help him regain the PHX Championship at PWR Live, but a good showing here may help the hard-hitting mixed martial arts aficionado regain some pride. 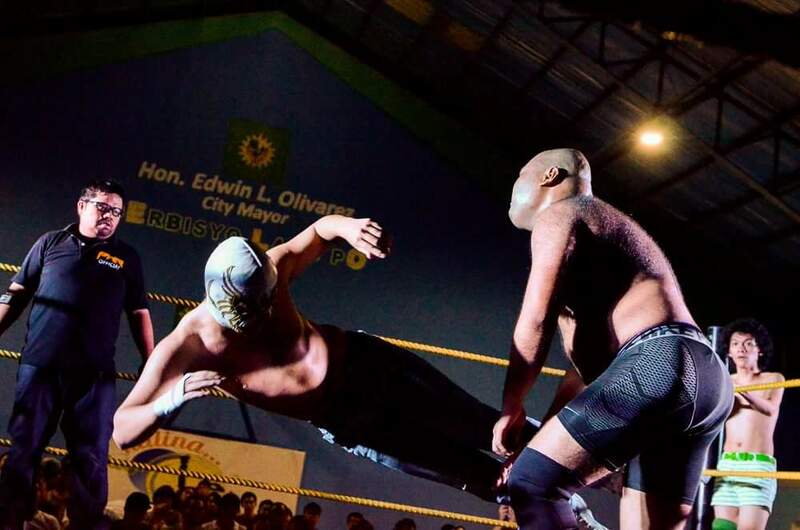 Nobody truly expects the high-flying aerialist from the winless Los Trabajadores tag team to walk away with the win, but that just may be what gives him the gateway to a win. When expectations are low, it's easy to exceed them, and making his way to the very end (or at least the latter half of the field) may give him the confidence he needs to pull off the stunner of the night. Of course, none of these talents will be in for an easy night, as whoever wins will have the menacing PHX Champion Main Maxx waiting in the wings to face off with immediately after the Gauntlet Match. Maxx is a fearsome opponent on any given day; how will his eventual challenger fare after having worn out his engine against seven other PWR Superstars out for blood? However this match turns out, it's sure to be an entertaining battle, and we can't wait to see who emerges victorious. Who do you have your money on for the match, Henrinites? Will Crystal shock the Philippines, or will the "Golden Boy" have too much swag to flame out? Let us know in the comments below, and we'll see you all at Wrevolution X on May 28! All photos are by the talented Hub Pacheco.